There’s no money-back guarantee or return policy a buyer receive if your not satisfied with your recently purchased home.. A�Once you buy a home, you’re on your own to maintain it, repair it, anticipate problems and pay the bills. 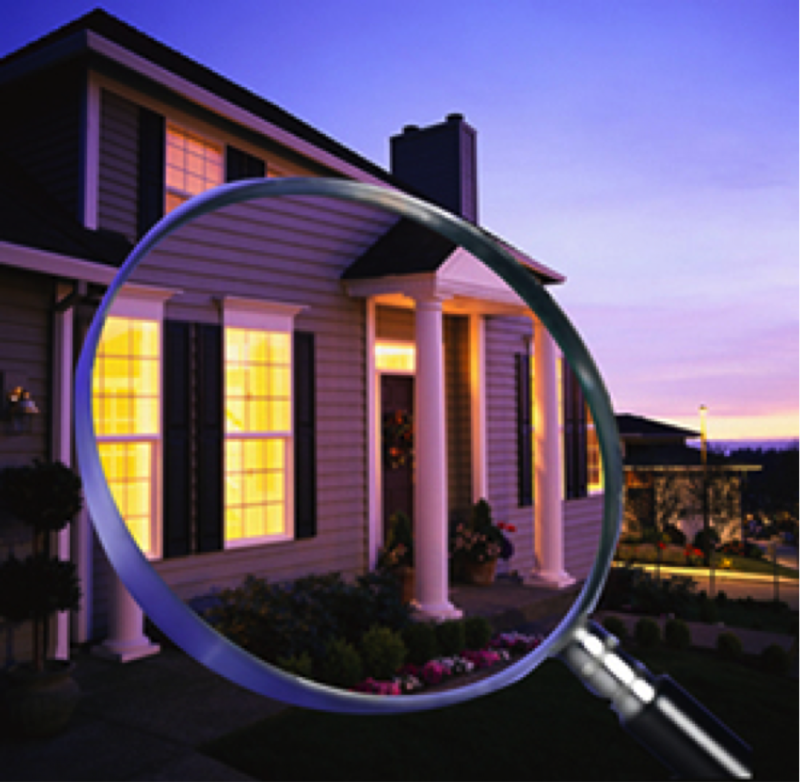 A�One of the best ways to understand about a home’s condition, habitability and safety is to hire a professional home inspector. Be sure to keep all your documentation in a safe place. Exterior – roofing, flashing, chimneys, gutters, downspouts, wall surfaces, the foundation and the grading around it. Interior – electrical, heating, air conditioning, ventilation, plumbing, insulation, flooring, ceiling, and wall finishes, windows and doors. Answer any of your questions. The home inspector should be willing to answer any questions a buyer might have and to clarify the limitations of the inspection to avoid misunderstandings. A proper home inspection does not include appraisals, exact quotes for repairs, compliance with building code requirements or warranties. A�A home inspection is intended to help you make an informed decision about buying your home. Provide you with documentation. A�A pre-purchase inspection for a 1800 to 22 sq. ft home typically takes a about three hours and costs approximately $500. The buyer is presented with a written report, consolidating the details of the inspection. CMHC recommends that the potential buyers accompany the inspector as the inspection takes place. A�It can be valuable learning experience. Appraisal Fee – Your lending institution my request an appraisal on the property and can vary in price from $175 – $300. 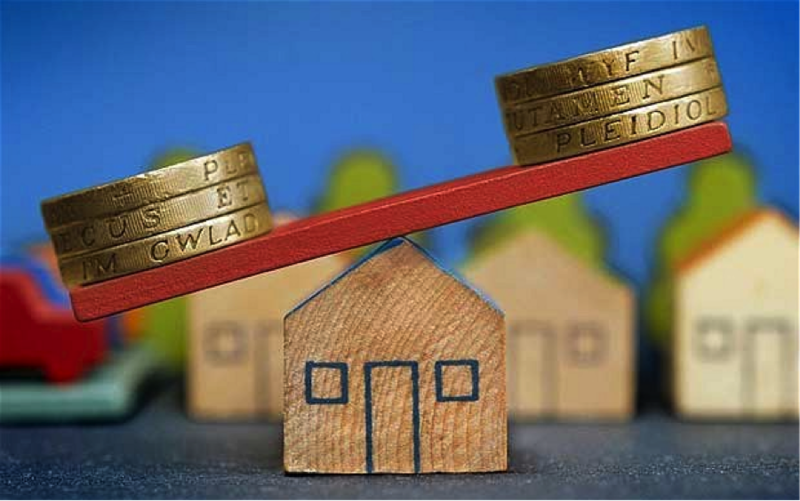 Property Taxes – Depending on your downpayment your taxes may be included in your monthly mortgage payments. Property Insurance – Your lending institution may require proof that you are insured as it protects their investment on the loan. Service Charges – Utility services and hook up such as telephone or cable may require an installation fee. Mortgage Brokers Fee – Some mortgage brokers can charge a fee for sourcing a lender and organizing the financing however, shop around some may provide the service for free. Maintenance Fees – Condos and townhouses may charge condo fees for common area maintenance. Local Improvements – Some locations may charge for local improvements such as additional sewers or sidewalks. This could impact buyers’ property taxes. Land Transfer Tax – Whenever property changes hands a tax is applied. Pricing can vary. Legal Fees – To receive “free and clear” legal title and transfer of land and mortgage at the Land Titles Office lawyer services will be required. Pricing can vary.